Fine Arts Center Blog: Ben Vereen at the FAC's Annual Gala! Ben Vereen at the FAC's Annual Gala! 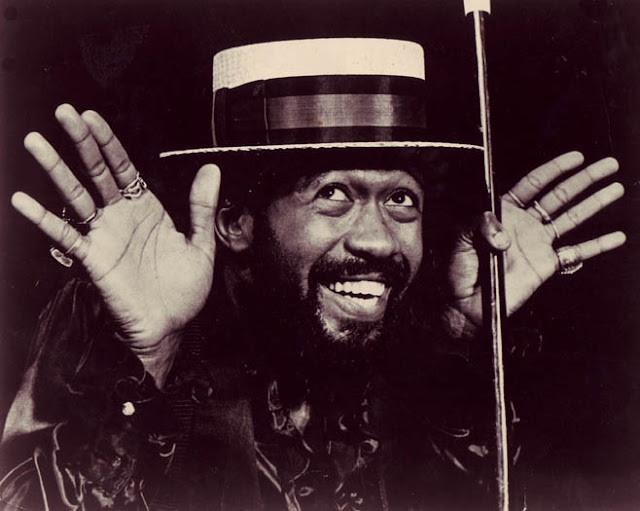 Ben Vereen is one of the most honored and accomplished singers, dancers, and actors of our time. And he’s coming to perform for the FAC's Annual Gala! With television credits as diverse as Roots, Sesame Street, the Carol Burnett Show and Star Trek: TNG, Vereen has been a welcome guest in our homes for years! You've seen him in many films, including Sweet Charity and All that Jazz — and his Broadway credits include Hair, Jesus Christ Superstar, Pippin, Chicago, Fosse, and many others. Don’t miss this opportunity to see one of the outstanding talents of our era! Vereen has agreed to hold a Master Class for the FAC Theatre’s Summer Rep students. This year the Summer Rep is producing Pippin – one of Mr. Vereen’s most memorable roles – and our students will have the opportunity to learn from the man who created the role! Please consider making a voluntary contribution of $50.00 to help support this exceptional opportunity for our students! Cocktail Party | Friday, Sept. 6, 6-8p | $250, Buy Tickets Now! Meet Ben Vereen at an intimate cocktail party hosted by Kate and Rich Murphy. Tickets are extremely limited. 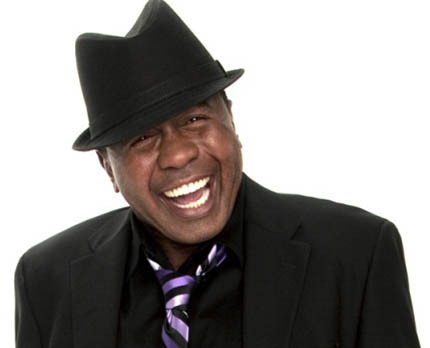 Annual Gala: An Evening with Ben Vereen | Saturday, Sept. 7, 5:30p | $175, Buy Tickets Now! This special evening includes cocktails in the FAC courtyard, a gourmet dinner, silent and live auctions, plus Ben Vereen performing on stage in the fabulous SaGaJi Theatre! Master Class with Ben Vereen | Saturday, Sept. 7, 11a | $50, Buy Tickets Now! Help contribute to a special Master Class for FAC Youth Rep students with Ben Vereen! Your contribution includes two tickets to be in the audience while Vereen works with the students.